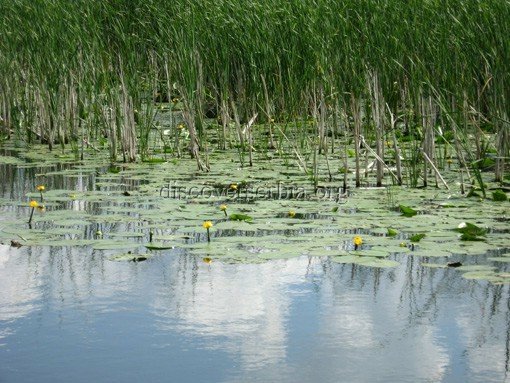 Special Nature Reserve Zasavica is a wetland, a vast area rich with animal and floral life on the northern Macva, 6 km from Sremska Mitrovica. 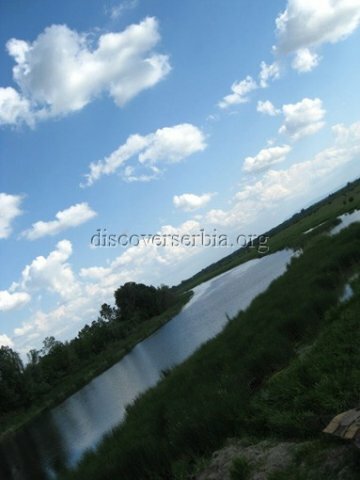 Zasavica was developed thanks to the constant flooding and change of the river bed of Drina and Sava. 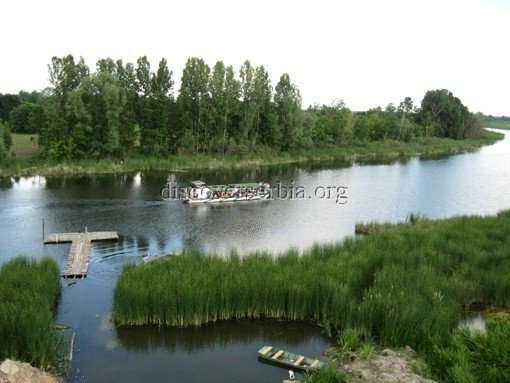 Total length of waterland of Zasavica is 33 km, medium depth is 2-3 m and the concentration of sand and gravel is more then 20 m and is a natural filter for water on its way to the surface. The water cleanness is confirmed by the presence of the fresh-water sponges and jelly-fish that can survive only in the impeccably pure waters. Special value to the reserve give endangered herb species. 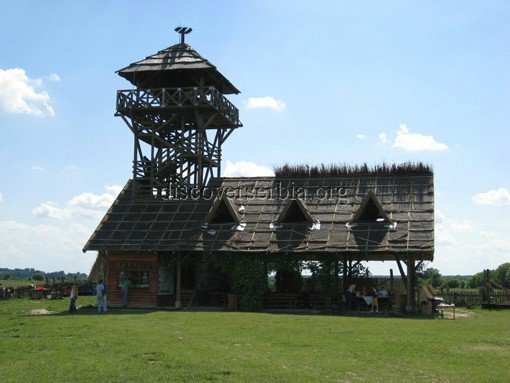 In whole Serbia, some of them can be found only here. Diversity of herbal species has effect on the animal life as well, 20 species of fish, some rare species of butterflies, salamander, otter, and 190 species of birds. 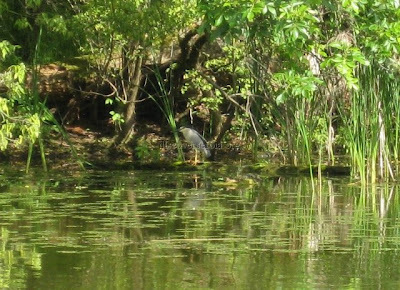 From swamp birds most common are grey, purpure, and white heron, ducks, and cormoran birds. 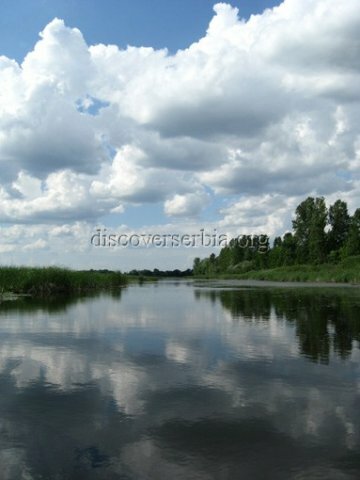 Thanks to the Bavarian donation Serbia has populated the area with beavers, which have disappeared 200 years ago thanks to the human activities. 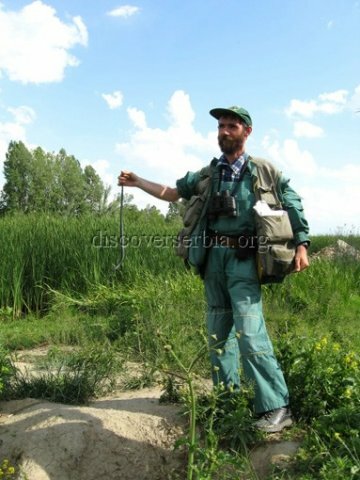 Thirty beavers have been liberated in Zasavica in 2004 and now there are 50. 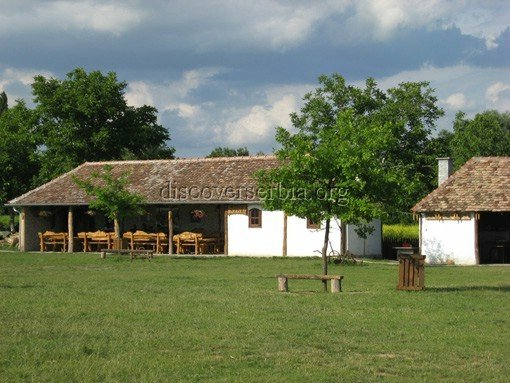 The central part of the reserve is Ethno center for visitors, built of wood and in harmony with the environment. 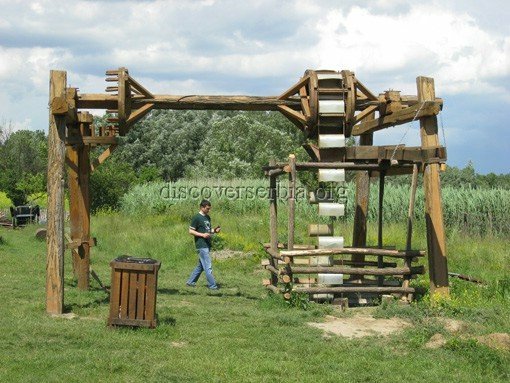 There is an 18 m high outlook tower, scoop-wheel, bircuz (inn) and ethno room. 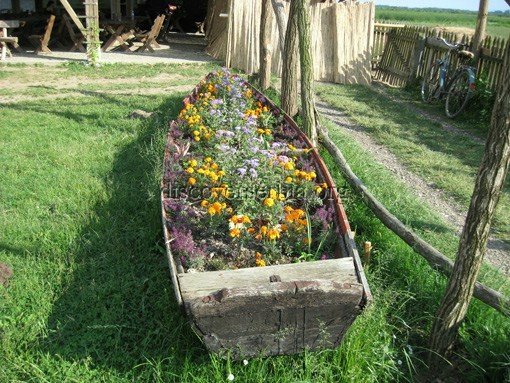 There are organized tours by boat, walking excursions, and boats can be rented. 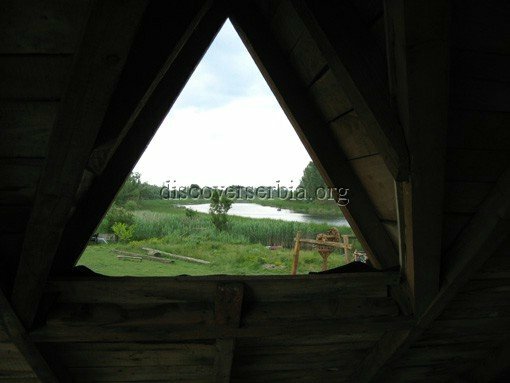 Special program of the reserve Zasavica is the preservation of old and almost forgotten species of boar (Mangulic boar) and local bred cattle. Bird watching is best early in the morning, and between 11 am and 5 pm there is not much to see. To the tourist visitors is open only a small part of the reserve, the one under the 3rd grade of protection, and if you like to visit all and make a great photo-safari trough the richest zone (the 1st grade protection) you can do it with the tourist guide and only in small groups with previously made arrangements. There is a possibility of room accommodations - bed and breakfast.